The restaurant is located in the district of Gracia. It is considered the most interesting place to visit for the locals and tourists because of its unique and strong Catalonian culture. 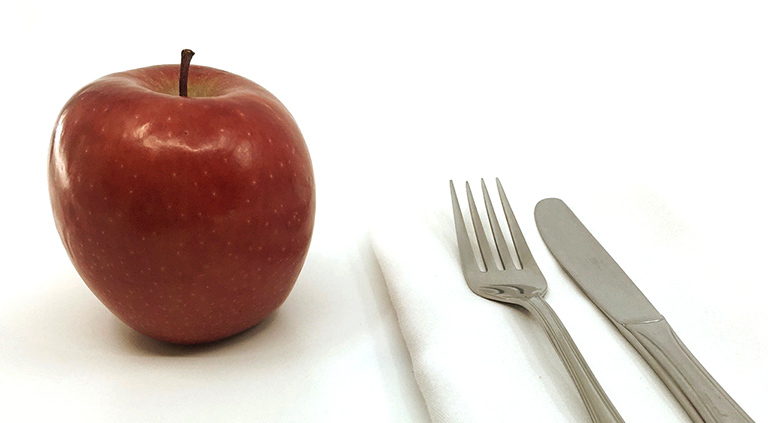 Our main priority is to offer not only a good service, but also a warm and pleasant place to enjoy the meal. Therefore, the establishment is quite small (maximum of 22 people). In our kitchen we try to cook vegetables, fish and meat in season with special care. Our main focus always lies on what tecnique is the best for them, how ingredients are and how we can treat them. 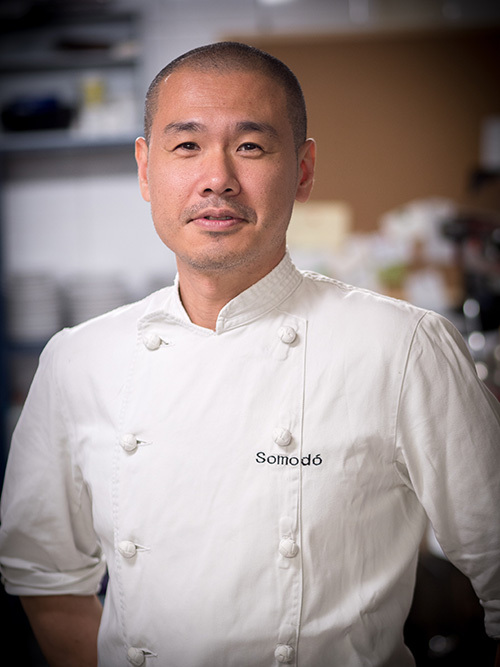 In Somodó, we are influenced by the Japanese sensitivity because of the origin of our chef Toshi Suzuki who continues the project that started with Ochi Shojiro in 2011. 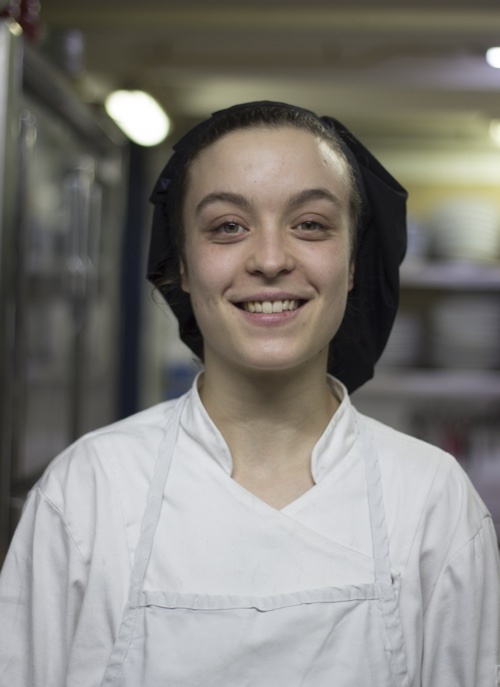 Graduated from a culinary school in Ourense her hometown, Galicia. After 6 months in Zuberoa restaurant in País Vasco, reached Barcelona and joined Somodó in 2017.